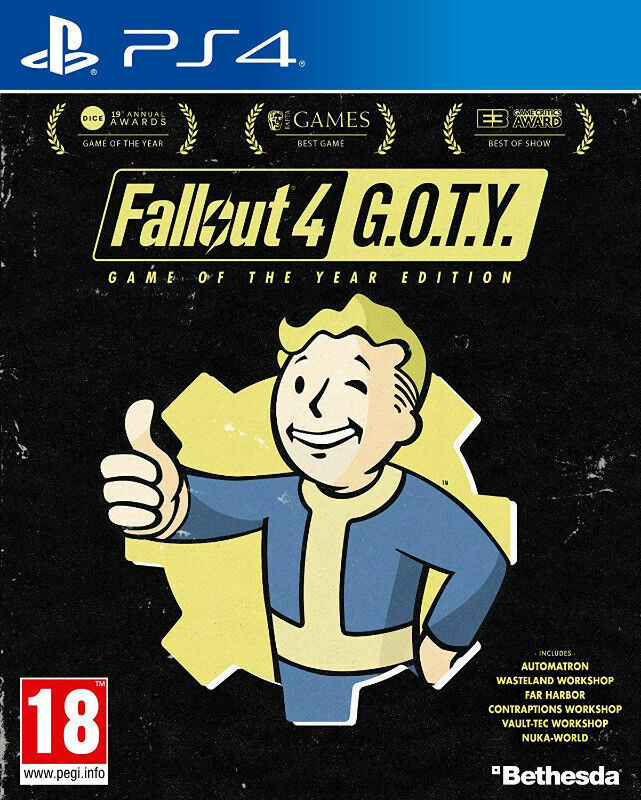 Hi, I’m interested in PS4 Fallout 4 - Standard / Game of the Year Edition. Please contact me. Thanks!